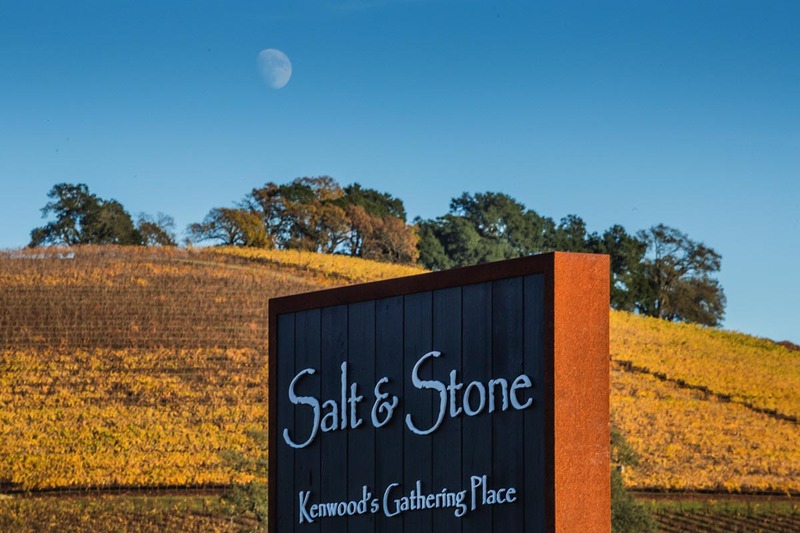 The Sonoma Valley is home to many of the country’s — and world’s — top restaurants, most of which are just minutes from Kenwood Inn & Spa. 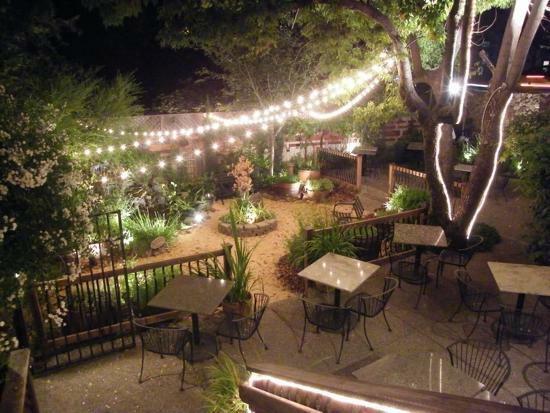 Below are our recommendations for the best restaurants in the Kenwood and Glen Ellen areas. 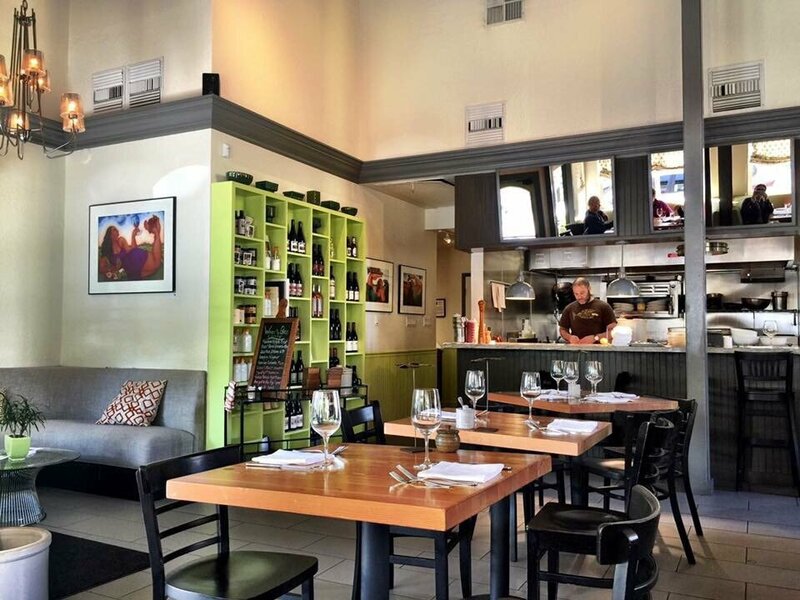 Local restaurant and wine bar featuring fresh, Sonoma ingredients and classic dishes. No corking fee for those who choose to bring their own bottle. Nepalese-Indian fusion bolstered by seasonal Sonoma Valley ingredients for an authentic dining experience, including a phenomenal garlic naan. A Glen Ellen mainstay, Garden Court Cafe serves up hearty portions and classic dishes made from scratch. Open for breakfast and lunch. 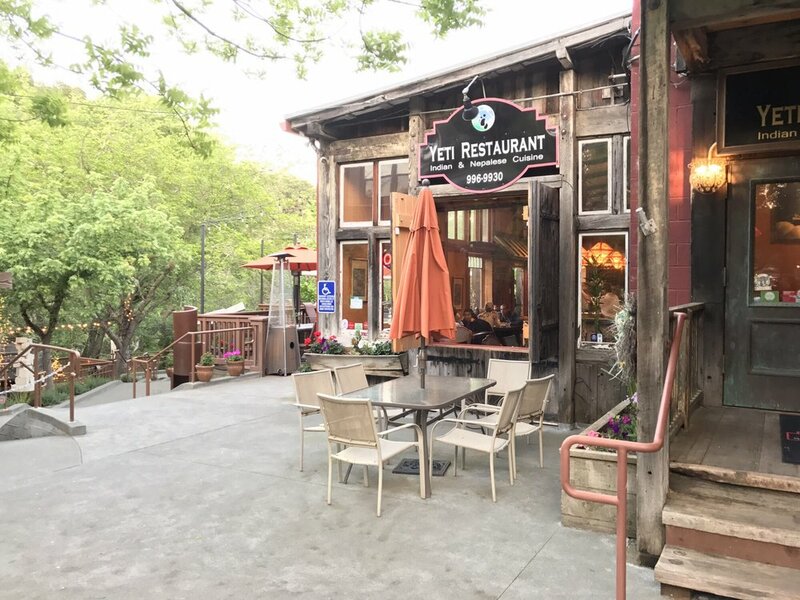 A Glen Ellen mainstay with an open kitchen and a great ambience, serving New American cuisine on a seasonal, rotating menu. Lovely local bistro serving elegant cuisine in a casual atmosphere. 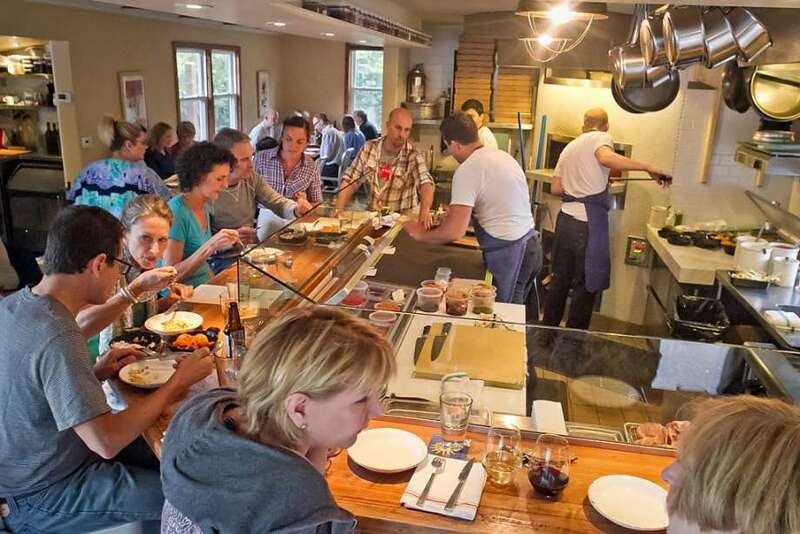 Choose from international fare and California favorites at one of Glen Ellen’s finest. Abundant farm-fresh produce, local meats and cheese, and other artisan foods complement the Sonoma Valley’s star ingredient — the wine! 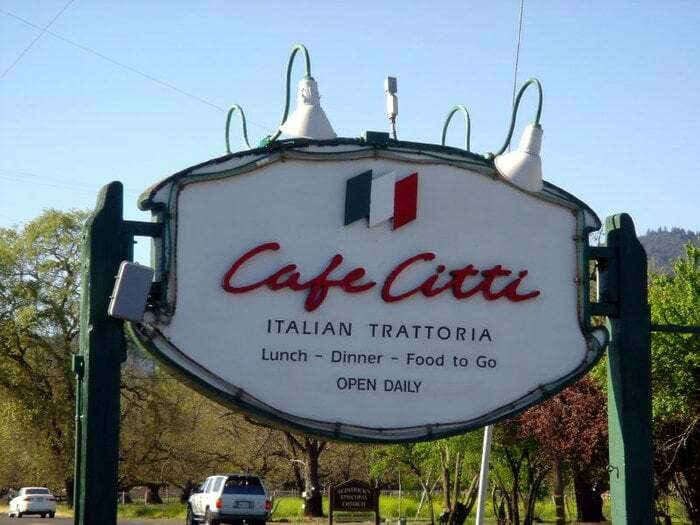 A cozy, trattoria-style restaurant in the heart of the Sonoma Valley, serving Italian comfort food. Order at the register before sitting down to eat. This new addition to the Kenwood dining scene offers an extensive menu, as well as an oyster bar and beautiful outdoor seating.